The documentary short JOE BOOTS was awarded the GERMAN HUMAN RIGHTS AWARD. Read the jury statement here. STRESS was awarded with the DEFA AWARD at this years DOK LEIPZIG. Read the jury statement here. We won the BEST CINEMATOGRAPHY AWARD at LINZ INTERNATIONAL SHORT FILM FESTIVAL for the film WHAT COMES FROM OUTSIDE :) Everybody involved in the film thank you so much for your awesome work! The feature length documentary STRESS will have its world premiere at DOK LEIPZIG 2018 in the NEW MASTERS COMPETITION on October 30. The trauma of 9/11, the ideology of violent retribution, military service as a patriotic family tradition, the “unfairness” of today’s warfare – in their voice-overs, five young Afghanistan war veterans first establish familiar foundations. Joe, Torrie, Mike, James and Justin from Pittsburgh are slow to show us their faces. Physically unharmed but full of inner pain they have become the misunderstood upon their return. Their violent experiences speak a language that the people at home don’t understand. “Stress” finds an artistic approach that impressively emphasizes the spoken word with all its unmistakeable signals of emotions and produces a physical experience of the tension of a permanent state of alarm in all its complexity. An extremely slow camera and sound follow the verbal descriptions of war experiences with everyday scenes, like a somnambulistic nightmare, creating plastic almost-still lives where everything can be looked at from every side but still remains intangible. They reveal a life behind glass and in a leaden time that moves inexorably forward but allows no real progress. The coda of this intoxicating and oppressive composition reverberates for a long time: it’s Torrie’s conviction that ultimately the army is still a good place to grow up. 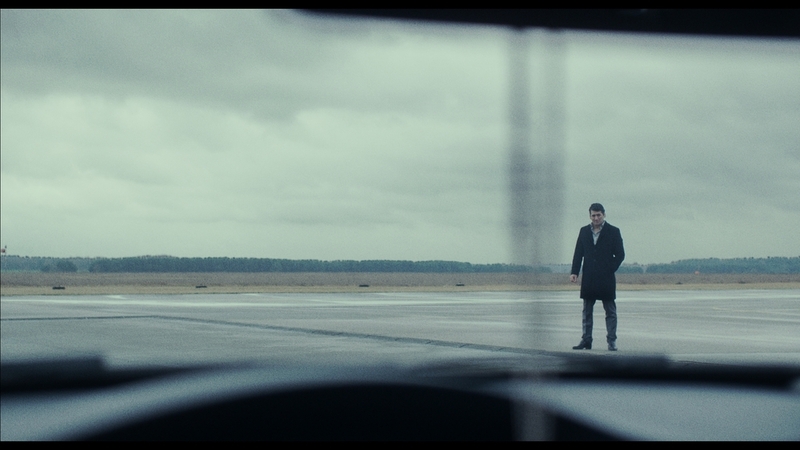 The short film WHAT COMES FROM OUTSIDE will have it's national premiere tonight at FILMFESTIVAL MAX OPHÜLS PREIS where it is nominated for BEST SHORT FILM. JOE BOOTS will premiere at this year’s DOK LEIPZIG FILM FESTIVAL. The film is a short prelude to the feature length documentary STRESS, coming next year. The short documentary JOE BOOTS was produced for German national TV and will be broadcasted November 6th 10:25 PM on 3SAT, shortly after it's festival premiere . The documentary HUMAN FLOW will premiere tonight in the main competition of the 74th Venice International Film Festival. Proud to be part of this huge project as one of the cinematographers. Cheers to Ai Weiwei , Christopher Doyle, Murat Bay, Lv Hengzhong, Wenhai Huang, Koukoulis Konstantinos, Renaat Lembeets, Dongxu Li, Ma Yan, Zanbo Zhang, Xie Zhenwei and everybody involved! 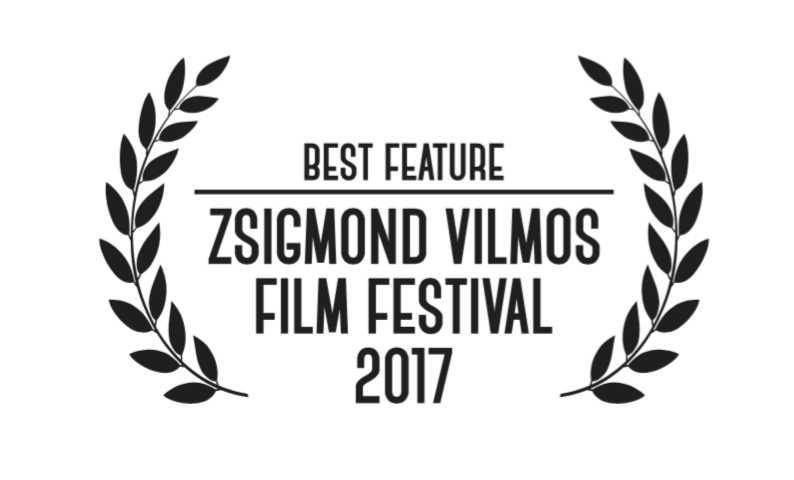 Received the BEST FEATURE AWARD together with director Daniel Carsenty for our collaboration on AFTER SPRING COMES FALL at the cinematography focused VILMOS ZSIGMOND INTERNATIONAL FILM FESTIVAL. Already looking forward to be part of BERLINALE TALENTS 2017! After a long time in post THE DARK HOUSE BY THE WOODS will premiere atINTERNATIONALE HOFER FILMTAGE. It is nominated for FÖRDERPREIS NEUES DEUTSCHES KINO. The AWARD for BEST PRODUCTION at ACHTUNG BERLIN - NEW BERLIN FILM AWARD was won by producer Ulrike Schirmer for AFTER SPRING COMES FALL. AM KÖLNBERG was chosen for the preselection of the German Film Awards' documentary section. Final nominations will be announced end of April 2016. 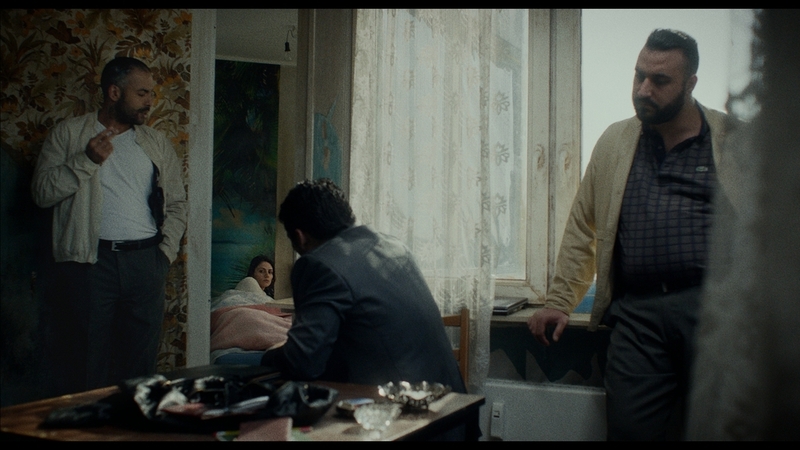 Nomination for BEST CINEMATOGRAPHY DEBUT at CAMERIMAGE Festival in November. The cinematography focused festival will take place 14. - 21. November 2015 in Bydgoszcz, Poland. National Premiere of AFTER SPRING COMES FALL will be October 21st at Internationale Hofer Filmtage. The film is in competition for the FÖRDERPREIS NEUES DEUTSCHES KINO. Received the MICHAEL-BALLHAUS-AWARD at FIRST STEPS for the cinematography on AFTER SPRING COMES FALL. My infinite thanks goes to everybody involved, especially to our actors, camera-, light- and grip department, our art-, costume- and makeup department, our whole editing- and post crew and particularly to our directing- and production department! You rock big time! Amazing News! AFTER SPRING COMES FALL is nominated in three categories at First Steps! AM KÖLNBERG was nominated at First-Steps-Award in the documentary category.